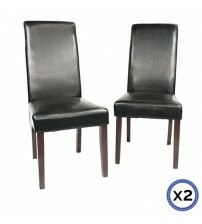 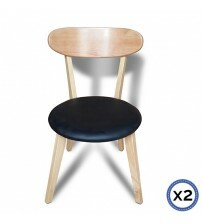 At Melbournians Furniture, we have a wide range of stylish yet comfortable modern dining chairs. 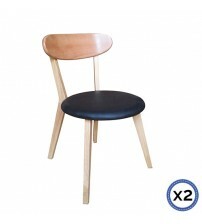 Our innovative range of leather dining chairs is created to coordinate and enhance the appeal of modern kitchen designs. 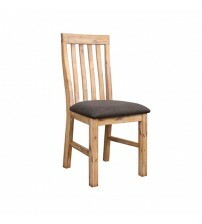 They offer immense options to experiment and add an element of character to your space. 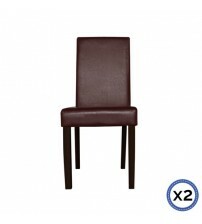 Whether you are looking for cheap dining chairs online to match your existing style or you would like to combine it with one of our modern dining tables, we can provide the seating solution you need. 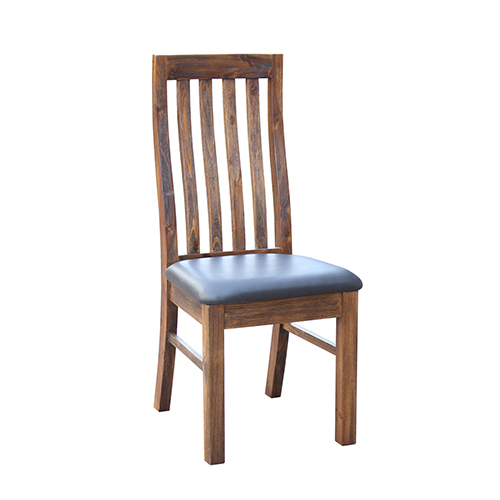 We have a chair to match your style, from modern leather dining chairs in Melbourne that make a statement to traditional wood seating. 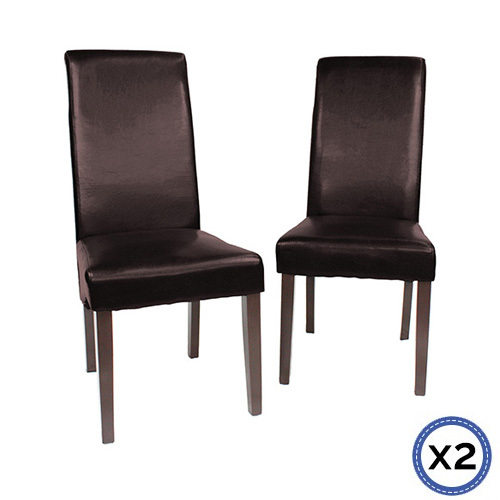 Each is comfortable and will provide much-appreciated service throughout family dinners, birthday celebrations, and much more. 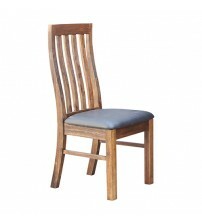 We make buying dining suites online a straightforward process. 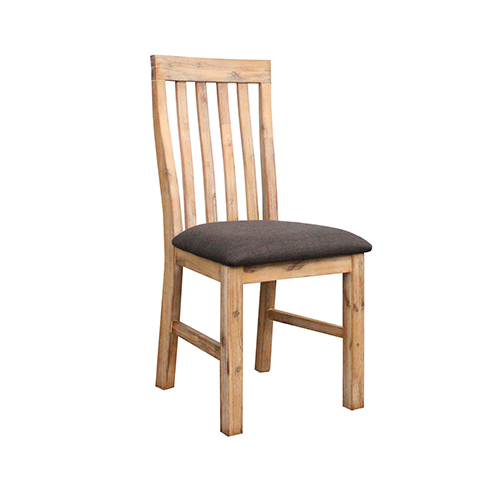 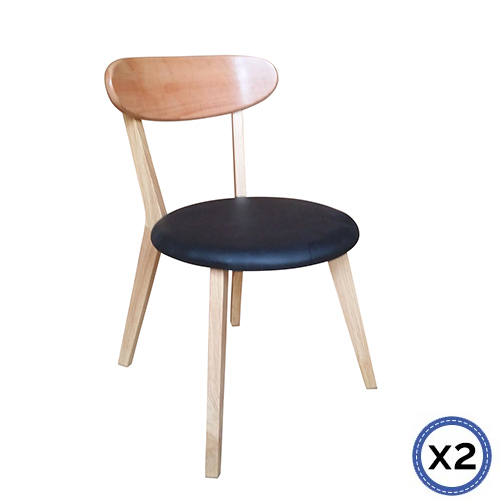 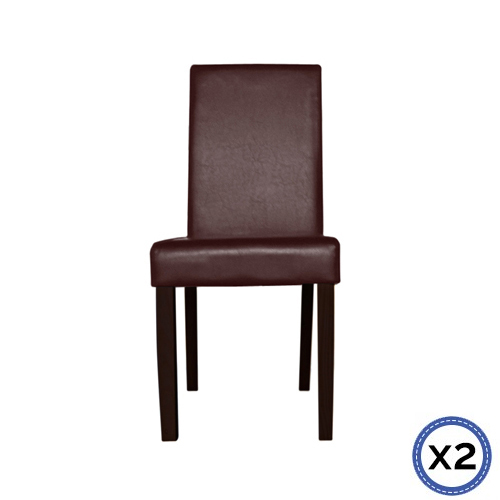 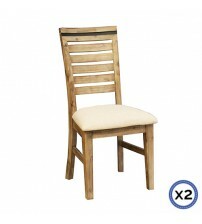 We ship dining chairs Australia wide. 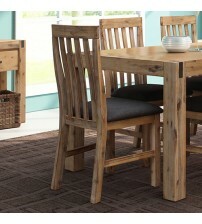 Make the most of our cheap dining sets online and begin browsing today. 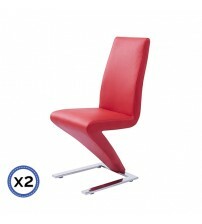 It is our endeavour to offer service of the highest possible standards. 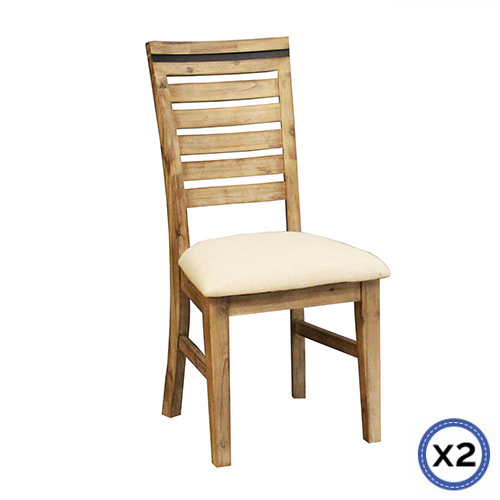 If you choose to buy modern dining chairs from us, be sure of receiving exceptional quality at prices that perfectly fit your budget. At Melbournians Furniture, we source products directly from manufacturers. 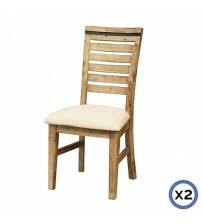 This makes it possible for us to offer products at affordable rates. 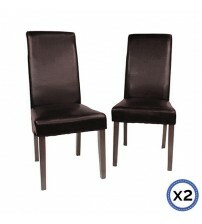 We provide fast and secure delivery throughout Australia. 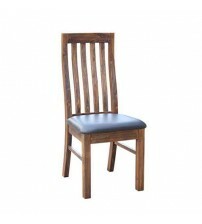 If you wish to know more about our living room furniture, feel free to get in touch with our team. 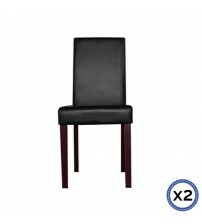 Our friendly team will be glad to assist you. 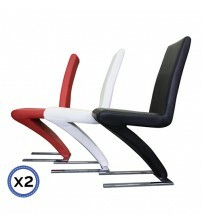 You can contact us through our online contact form or visit our showrooms in Melbourne.